Discuss basic information about your home. Schedule An Appointment to visit the home. Written Offer and closing plan for the home. Are you looking to sell your house? Let us help! We do not list your house we actually buy your house. Poise Properties works directly with you to buy your house. 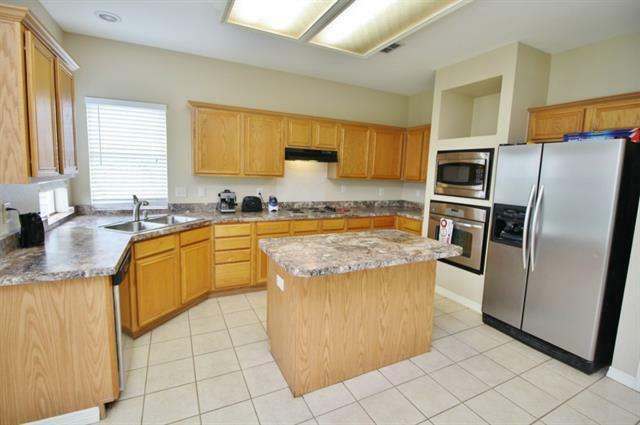 No real estate agents or agencies involved. This helps save you commissions and other charges - don't pay those fees - let us help! It's easy just fill out request information form below and a member of our team will reach out to discuss your property details. We look forward to working with you! Are you Buying, Selling, or facing a foreclosure on your house? Do you want to buy or sell a house in the Dallas/Fort Worth or surrounding cities, but have credit issues or need too many repairs? Are you facing a foreclosure? Let us know we want to help. It doesn't cost a thing to have a chat. Just fill out our quick form and someone from our team will be in touch with you shortly to discuss basic information about your house. Poise Properties is looking for houses to invest in. BUY, SELL, & RENT options are available. Contact Us to Learn More about how Poise Properties can help with your real estate needs. Poise Properties is located in Arlington, Texas and serves Dallas, Fort Worth, and other surrounding Texas Cities. 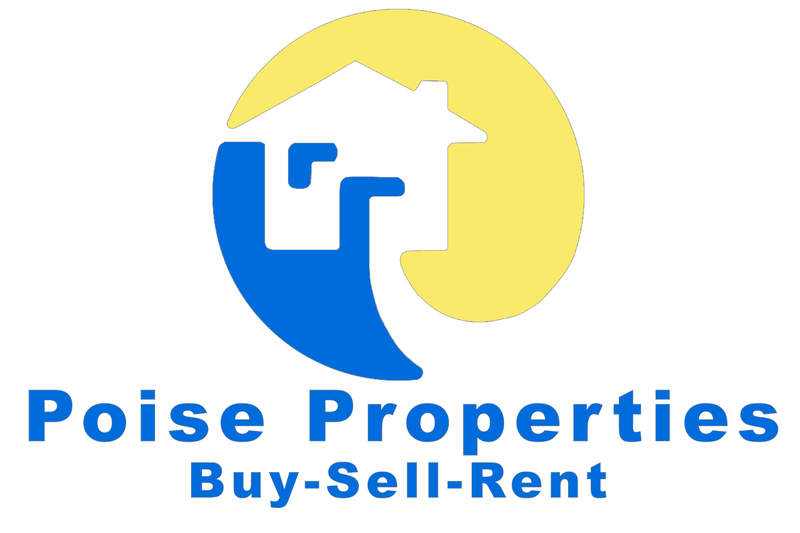 At Poise Properties we are here to help you buy, sell, rent, and escape foreclosure. Be sure to contact us as our team is ready to help. Don't Worry - We Don't Like SPAM Either!